Moving from one office to another can be a real hassle. It is time consuming and nearly impossible to do without the proper equipment. Navigating the streets and dealing with traffic is a deal breaker for most people. Los Angeles office movers have a lot of obstacles to conquer. A&A Moving Co. makes moving a breeze. These items are expensive and some things are irreplaceable. They all require special care when being moved from one location to another. A&A Moving Co. treats everything gently and respectfully. When an office is out of commission, it costs the owner money in down time. It is imperative that Los Angeles office movers act quickly. A&A Moving Company is the affordable way to move. Their fast response time makes relocating a breeze, and they also offer 24/7 moving services. This means that they can move the office any time of the day or night. A&A Moving Company works with the timeline of the office, which decreases closing time. Last minute moves are one of their special services. The Los Angeles area encompasses many miles. There are people who need to move their office from one side of town to the other. 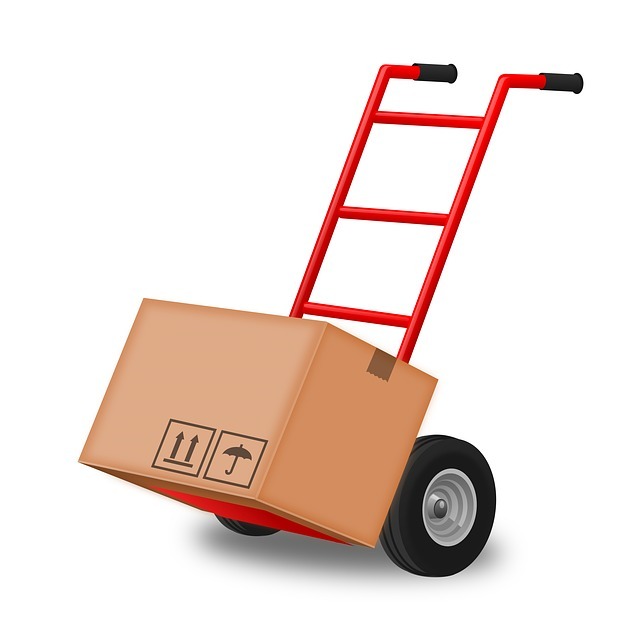 A&A Moving Co. serves all of LA County and they do not charge for additional mileage. People that are considering an office move must be assured that the company is licensed, insured, and bonded. Bonding means that the moving company adheres to the agreed upon terms of the move. The insurance ensures that if the unthinkable happens and any item becomes damaged, it will be compensated for. A&A is a very conscientious company that takes great pride in the way they treat items during a move. Their goal is to make the moving process easy on the budget. Any sized moving job can be stressful. A&A Moving Co. are Los Angeles office movers who can handle both small and large office moves. Their teams of experts work hard to get everything to the new location. Large desks and office equipment are treated with the respect they deserve. A&A Moving Co. works with the customer to tailor the move based on their requirements. They have been in the business of moving for over 20 years. People know that they are trustworthy and dependable. A&A Moving Co. packs up the office for the move, gets the items there, and unpacks them at their new location. Life could not get much better than that. Now is the time to contact A&A and see how they get offices moved fast. Give them a call or fill out the moving quote form online. Moving the office just got a whole lot easier for Southern California residents with A&A Moving Co.